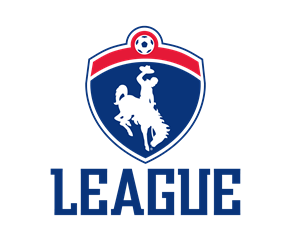 Wyoming Spring League is a travel league that consists of 3 games over 1 weekend. Games will be played April 27-28, 2019 in Riverton, Wyoming. Please contact the state office with questions at (307) 742-2306 or via email at wssa@wyomingsoccer.com.